There’s a common misconception that if you aren’t ready to adopt a dog, you can’t help a homeless pet. While adoption is one of the biggest ways to make an impact, it’s certainly not the only one. 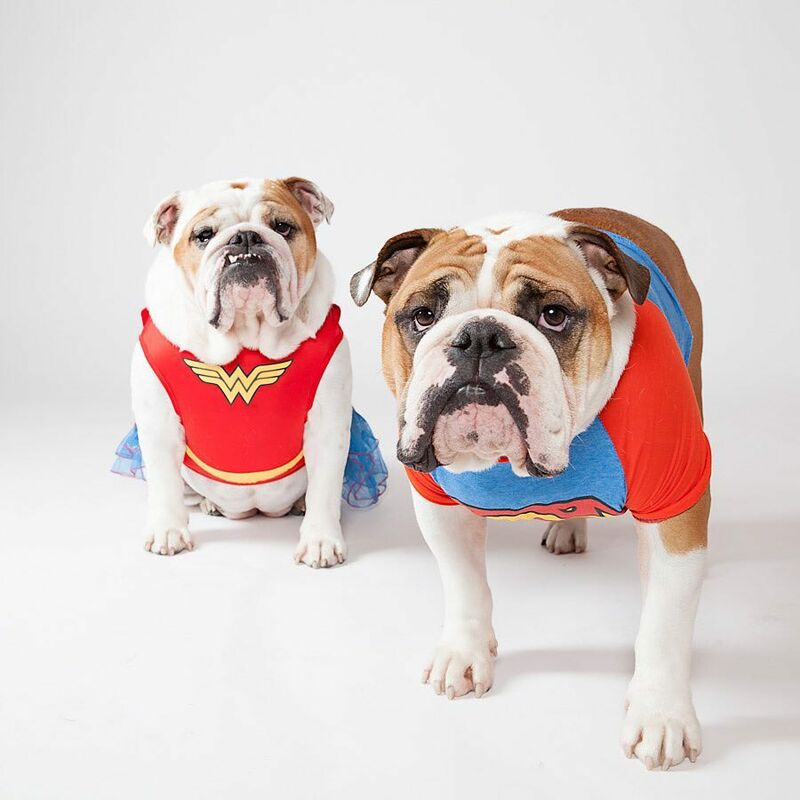 Here are a few creative ways you can get involved and make a real difference in the lives of rescue pets. Many people can’t commit to a permanent adoption due to busy schedules, traveling, or expenses. Holding off on adopting is a responsible decision when you know you can’t care for an animal long-term, but if you have a two or four week opening on your calendar, fostering might be for you. Plenty of local rescues need foster homes for animals, and sometimes organizations will even pay for all the expenses as long as you can provide love and shelter. It might be hard to say goodbye at the end of the foster stay, but remember that you’ve helped free up space for that organization to take in even more animals. Walk into any shelter and ask if they need help and you’ll be hard pressed to find one that will turn you down. It takes a village to run any nonprofit and when you have animals that need to be cared for, it’s that much more important to have volunteers. Whether you’re looking to help with marketing, fundraising, or simply want to walk dogs, your skill set and time will be put to good use. So you’re allergic to anything with four legs but still want to help in the plight to save animals. Become an educator! Often times, rescues already have some sort of program in place to educate the community about helping their local pet population. You can go to schools, religious organizations, or businesses and host a discussion on spay/neuter, how to care for pets, and why adoption is important. Education is one of the most powerful tools in the fight against homelessness for pets. If you like to host events or plan parties, consider organizing a fundraiser for your local shelter. It can be as simple as a bake sale or as extravagant as a gala; anything you can contribute will be an asset. Partner with a local boutique for a Shop Your Cause event, or ask your gym to host a workout fundraiser. Get creative with it and do something that you enjoy. In the end, your local shelter will appreciate whatever amount you raise. If you’re short on time and resources, skip that latte and donate $5 to a rescue of your choice instead. If you want to make a more direct impact, many organizations have a wish list of items they need. You can usually find these lists under the donations tab on their website, or you can reach out to them directly and ask. Whether you can gift a blanket or a month’s supply of heart worm medication, your donation will help an animal in need.